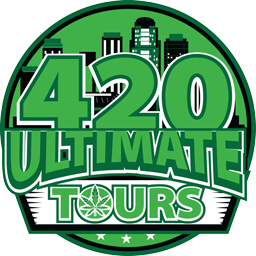 Ladies Night on the 420 Ultimate Tour Bus! Ladies you are in for a Treat! This Event will Cater to the Ladies. Med Sponsor to be announced. Come Enjoy a nice Chill Environment with other Patients. Buses will Be Parked out Back for Patients with Sponsored Product. Feel Free to BYOM ( Bring your own Meds). Be sure to follow our Instagram for updates and giveaways.